At 9:00am Roman time today, Pope Francis declared two former popes Saints of the Catholic Church. Everyone, of course, knows St John Paul II — but St John XXIII…? St John XXIII was also known as “the Good Pope” — and, some say, had the same sense of humor as Pope Francis’. Image from mahhai on Flickr. Like most Catholics now, I’m also a recent “acquaintance” of John XXIII. I used to recognize him only as the fat, jolly pope who convened the Second Vatican Council in the ’60s. I also knew he had a published journal — modestly titled Journal of a Soul — which gives us glimpses of his interior life. It turns out he also went to Confession. Haha! 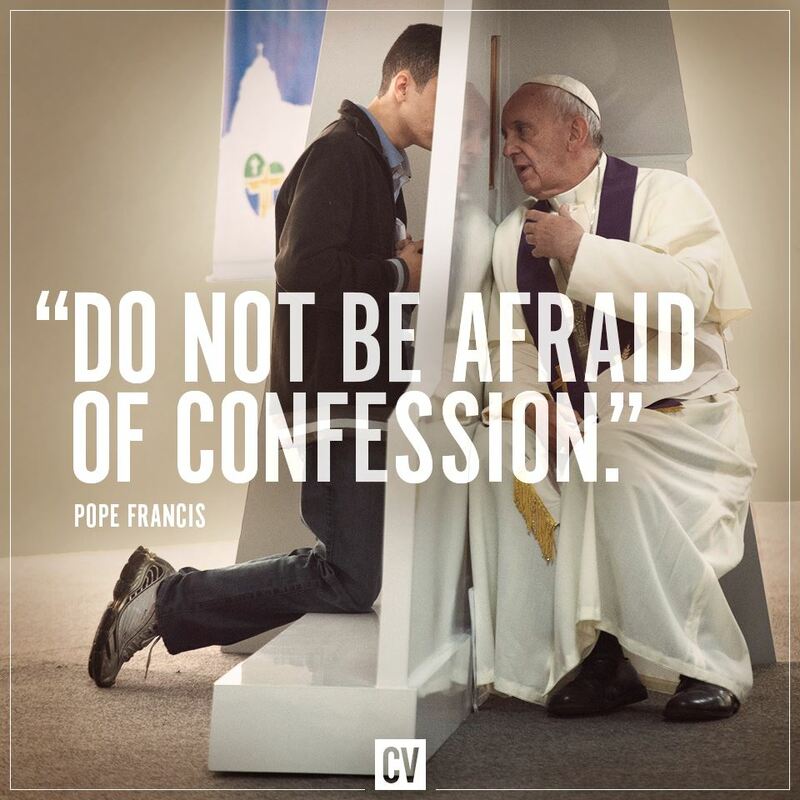 Of course, all popes (not just Pope Francis) would go to Confession regularly! Didn’t I say even St John Paul II used to confess once a week? And Confession — penance in general — was so much in the mind of the St John XXIII that he urged Catholics to do penitential acts in preparation for the Council. Months before the Council opened in October 1962, he issued the encyclical Paenitentia Agere (Doing Penance), in which he underlined the importance of penance in the spiritual life, both individual and ecclesial. …[W]ell may those sinners who have stained the white robe of their sacred baptism fear the just punishments of God. Their remedy is “to wash their robes in the blood of the Lamb”(cf. Rev. 7.14 )—to restore themselves to their former splendor in the sacrament of Penance—and to school themselves in the practice of Christian virtue. Former splendor! Restored to grace, we can indeed become as angelic as newly baptized infants. After all this meager information I got, I’m now curious to know more about St John XXIII. His Journal should be a good start, right?